Thus in this interpretation Tathāgata means literally either, “The one who has gone to suchness” or, “The one who has arrived at suchness”. The aggregates of form, feeling, perception, mental formations, and cognizance that comprise personal identity have been seen to be dukkha (a burden), and an enlightened individual is one with “burden dropped”. The Buddha explains “that for which a monk has a latent tendency, by that is he reckoned, what he does not have a latent tendency for, by that is he not reckoned. (c) the repository of all latent tendencies. 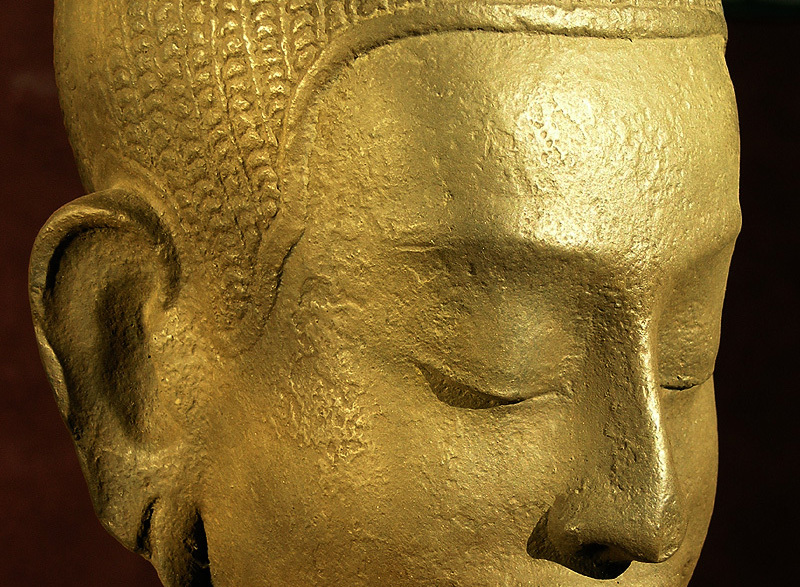 In my view the above model supports Buddha’s insight. The self is introduced (added) through sensory input. If the SELF is fixed then it acts as the ultimate inconsistency.